Sherpany gathers the global investor community. Shareholders receive corporate information, interact and vote online. Agilentia connects Board, Company and Shareholder. Our web solutions support corporate leadership, governance and compliance. Applications of Agilentia are designed to meet the needs of today's information society. The shareholder platform Sherpany provides shareholders with real-time information about their companies and enables them to vote their shares online. Our customers are listed and major private companies. Tobias Häckermann holds a master degree of business law from University of Zurich. At the age of 18, he founded his first start-up, a security firm. Today, this company employs more than 50 workers and is an important local player in the field of security services. 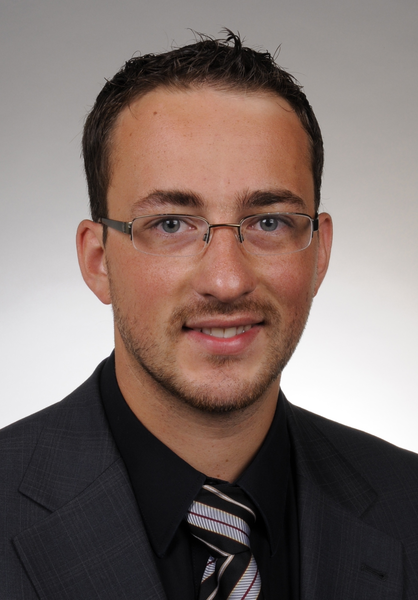 Nathanael Wettstein holds a bachelor degree in electrical engineering from the ETHZ (Swiss Federal Institute of Technology Zurich). He has worked as a software project manager for banks and insurance companies. Roman Bühler holds a bachelor degree of law from the University of Zurich. He worked for leading law firms in Zurich. He is committed to military service for Swiss-special forces KSK in the rank of captain.